Welcome to a fascinating journey learning about cells, cell parts and structure, and their specific functions. 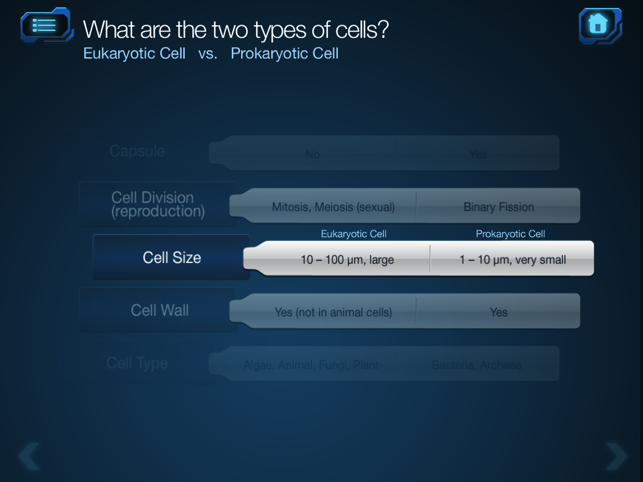 Emantras has launched this new educational app, Cell and Cell Structure, that’s written for middle school students, and also provides a great review for high school students. 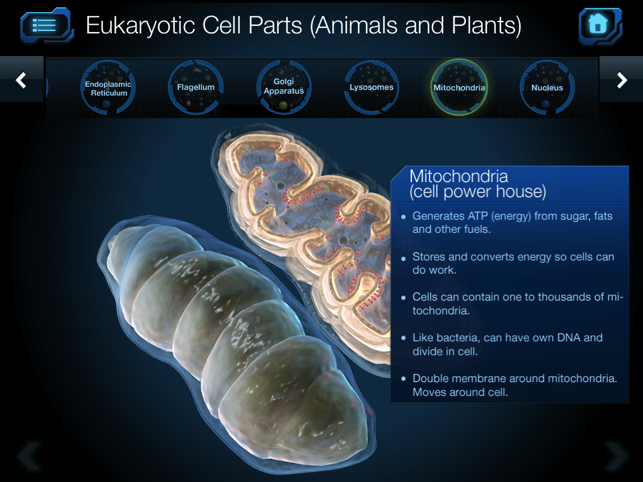 Learn about life’s smallest unit – the cell. Students and teachers will appreciate the detailed 2D and 3D imagery, stunning graphics and in-depth content. 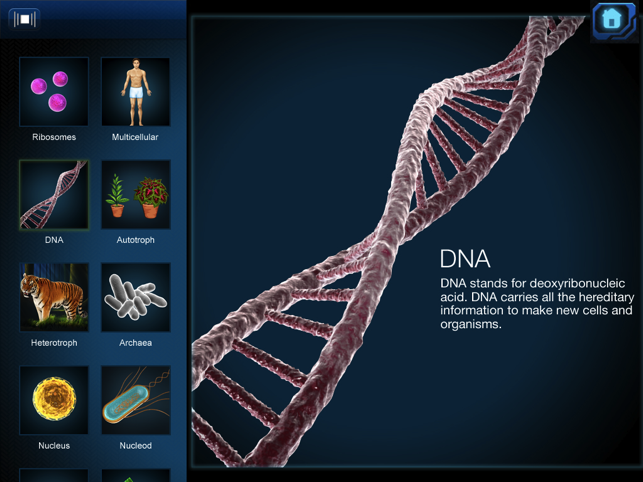 Specifically designed for middle-school students, and offering a detailed review for high school students, this biology app is the perfect compliment to the life-science curriculum. All About Cells offers you an in-depth understanding about cells, cell structure, the cell life cycle, individual organelles and their functions, and much more. Each topic engages users with a question format offering short, detailed answers. 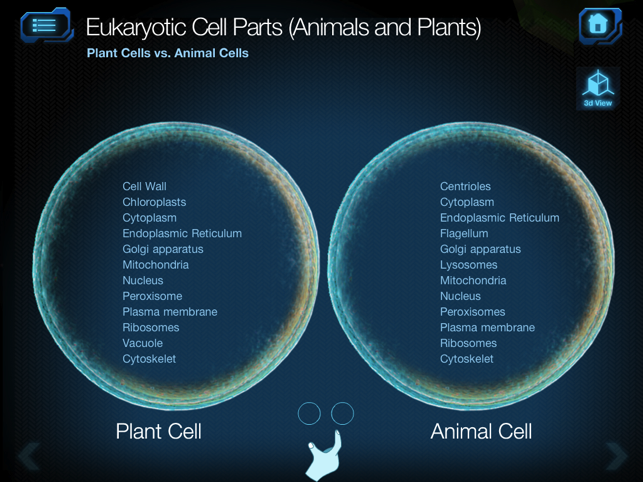 Eukaryotic and prokaryotic cells come alive through vivid imagery and engaging activities. 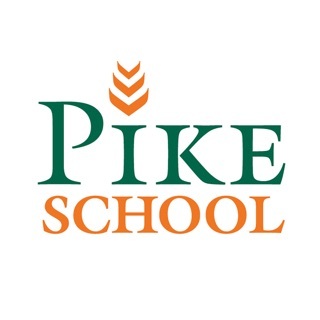 Through Interactive Activities, students can test their understanding by taking multiple quizzes, complete word search activities, and review detailed flash cards. Flash cards are a perfect way to review and retain material. Each picture contains concise information about cell types, cell life cycle, individual parts and cell structure. Word search challenges students to refresh their memory about different cell parts, and even help improve spelling. Videos offer users a microscopic view right into individual cells and some specific functions. 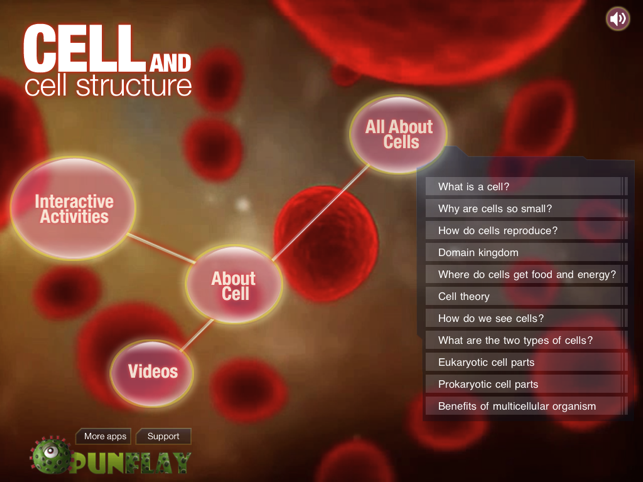 Visually stunning videos will capture every student’s attention and turn even the most boring lesson on cells into fun! 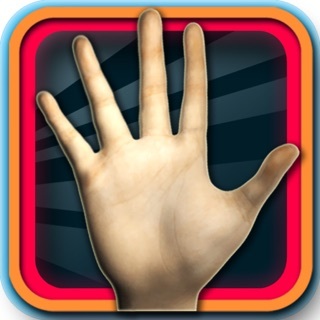 This app is designed for older kids and contains some pretty in depth information which is fantastic! 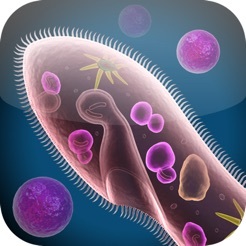 I bought this app to expose my (precocious) 6 year old to advanced biology concepts. It turns out her 4 year old brother enjoys watching the presentations, and both have learned from the app already (our parrot also enjoys the beeping sounds and likes to copy them). The app is stunning and stunningly designed. A very easy 5 stars. 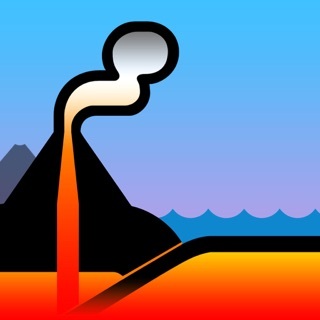 I strongly suggest this app. 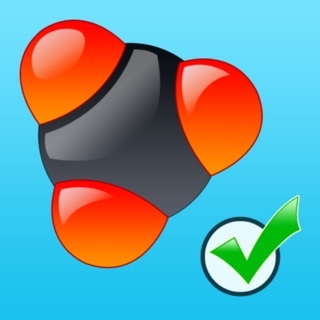 It features interactive information, word searches, quizzes and videos. I have Biology this year in high school. 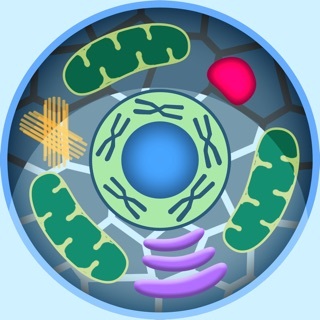 This app has helped me understand Mitosis, and the cell cycle in a new way. There are also great pictures! 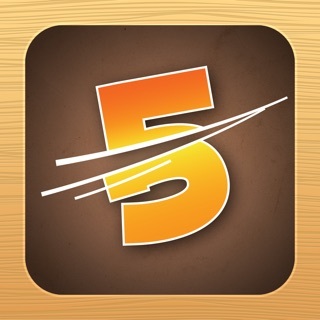 Overall, this is a great app and worth the cost!